Jandd Mountaineering makes some of the finest cycling gear available today. We also love Jandd products because they are Made in the USA! 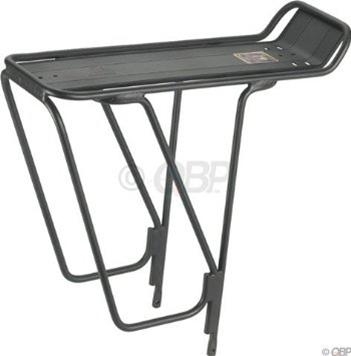 Jandd values sturdy, simple construction and well thought out designs above all else. Flashy, or pretty, aesthetics are last on Jandd's list of priorities. Jandd goes into quite a bit of detail describing how their products sets them apart on their website, read all About Jandd to learn more about the Jandd products. 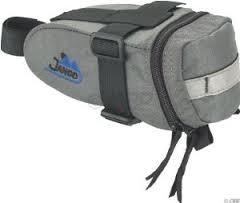 At Eddie's, we stock all of the following great Jandd bicycling products. 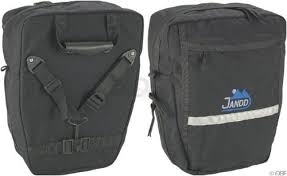 Jannd frame pack - located in the front triangle, this bag carries more than a saddle bag, and is easy to access while riding.